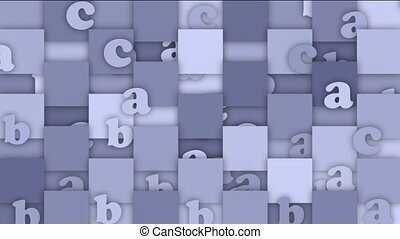 Blue cartoon letter paper card on square mosaics,children spelling game. 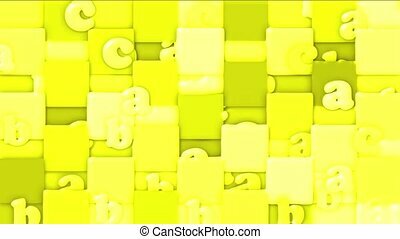 yellow cartoon letter paper card on square mosaics,Children spelling game. 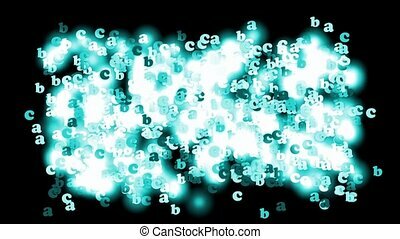 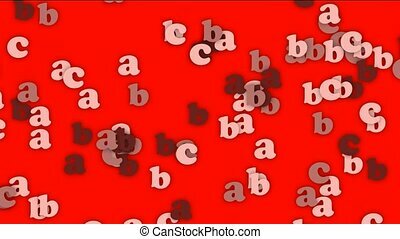 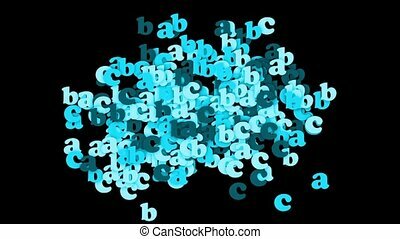 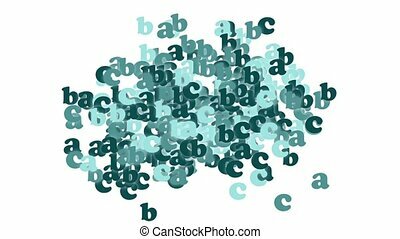 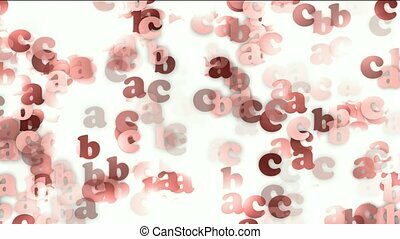 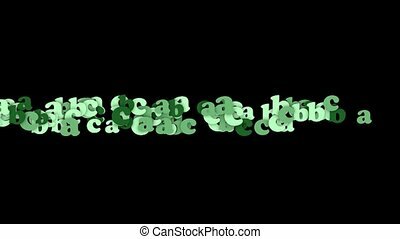 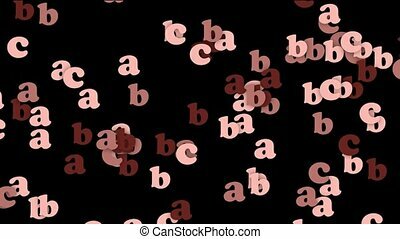 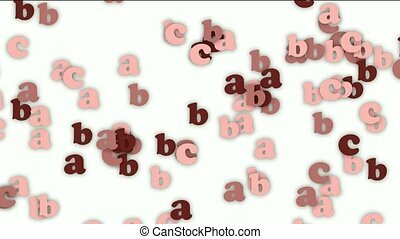 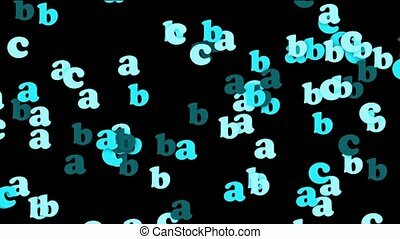 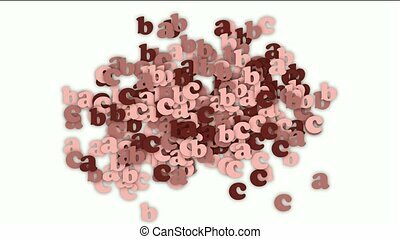 flowing green cartoon letter paper card matrix and alphabet abc. 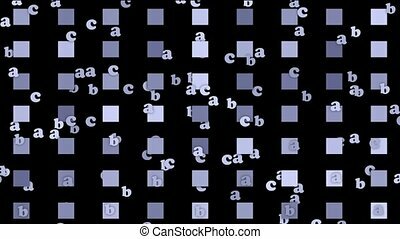 cartoon letter and alphabet paper card on square mosaics pattern background,Children spelling game.